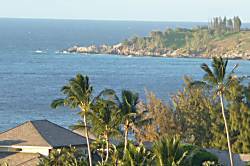 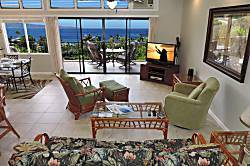 Located on 21 Acres on a ridge above Oneloa Bay, Kapalua Ridge Villas feature very spacious one and two bedroom units. 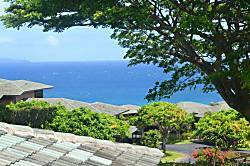 The resort includes two swimming pools and gas BBQs. 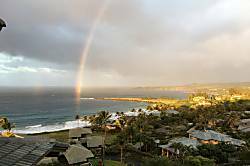 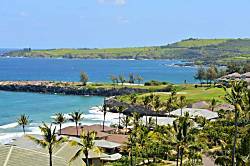 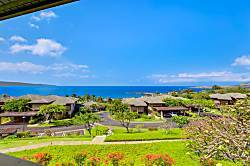 The villas are centrally located within beautiful Kapalua Resort; Kapalua Beach is 1/2 mile to the west, while DT Flemming Beach Park is 1/2 mile to the east. 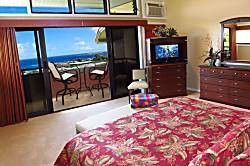 Napali Bay is about a 15 minute walk, or 3 minute drive. 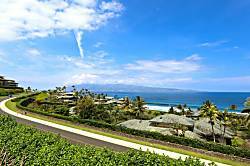 The Ritz Carlton is a 10-15 minute walk. 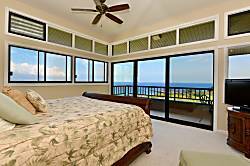 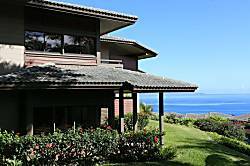 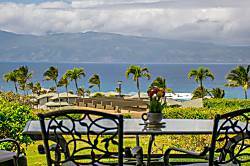 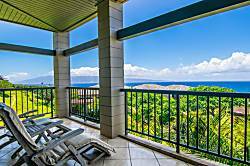 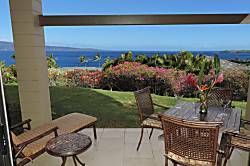 Kapalua Ridge Villas are a fabulous option for those seeking a 1 or 2 bedroom condo in West Maui. 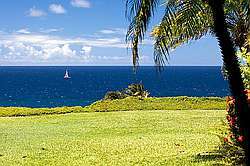 A beautiful and peaceful resort community surrounded by beahces, coves, walking paths, and easy access to golf, tennis, and the facilities of the Rtiz Carlton, make this complex an easy choice. 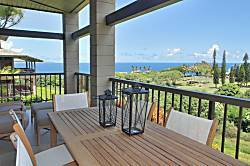 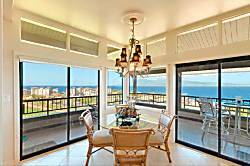 The Kapalua Ridge luxury villa has sweeping white-water ocean views of coast and Molokai! 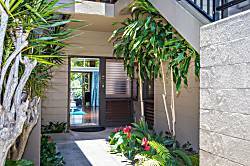 Spacious 1 bed/2 bath villa for 1-2 guests with private lanai. 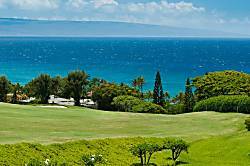 Located in world class Kapalua Resort. 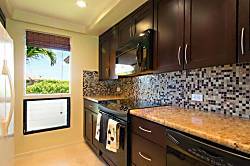 Walking distance to award winning beaches, restaurants, golf, tennis, shopping and spas. 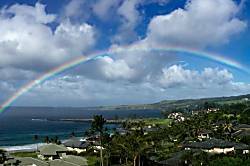 E Komo Mai. 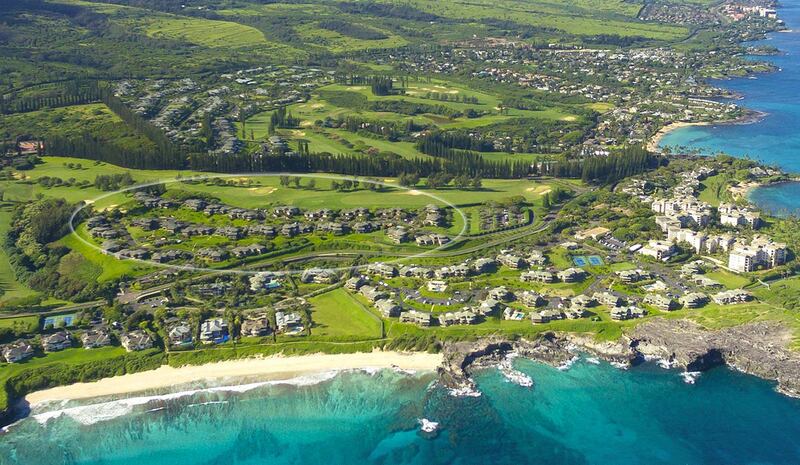 O Kou Hale Kou Hale. 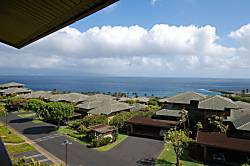 Condo in Kapalua.. 2017 Summer Special.